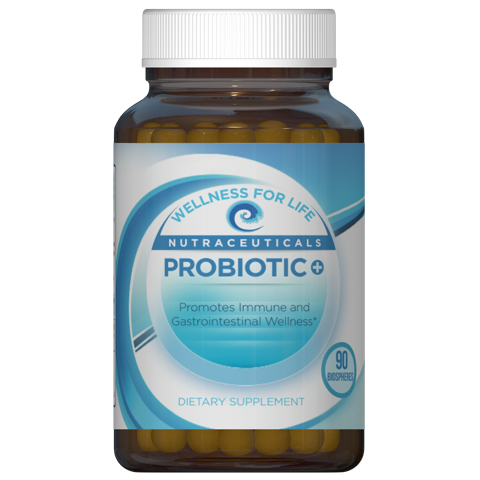 These bioflavonoids also help the body properly absorb and use vitamin C, prevent vitamin C from being destroyed by oxidation, help hemorrhages and ruptures in capillaries and connective tissue, and build a protective barrier against infection. Vitamin C+™ contains three unique bioflavonoids—quercetin, hes­peridin, and rutin – that increase the strength and regulate permeability of capillaries (the body’s smallest blood vessels). They work in syn­ergy with vitamin C to keep collagen (the body’s intercellular “cement”) in good condition. These bioflavonoids also help the body properly absorb and use vitamin C, prevent vitamin C from being destroyed by oxidation, help hemorrhages and ruptures in capillaries and connective tissue, and build a protective barrier against infection. With a therapeutic amount of vitamin C plus the three powerful bioflavonoids, Vitamin C+™ simplifies getting optimal doses of these crucial vitamins in a convenient, delicious orange-flavored powder. Perhaps more than any other nutrient, vitamin C (ascorbic acid) benefits an encyclopedic range of condi­tions. The body needs adequate amounts of vitamin C for immunity, bone maintenance, collagen forma­tion, and a broad range of other biological functions. 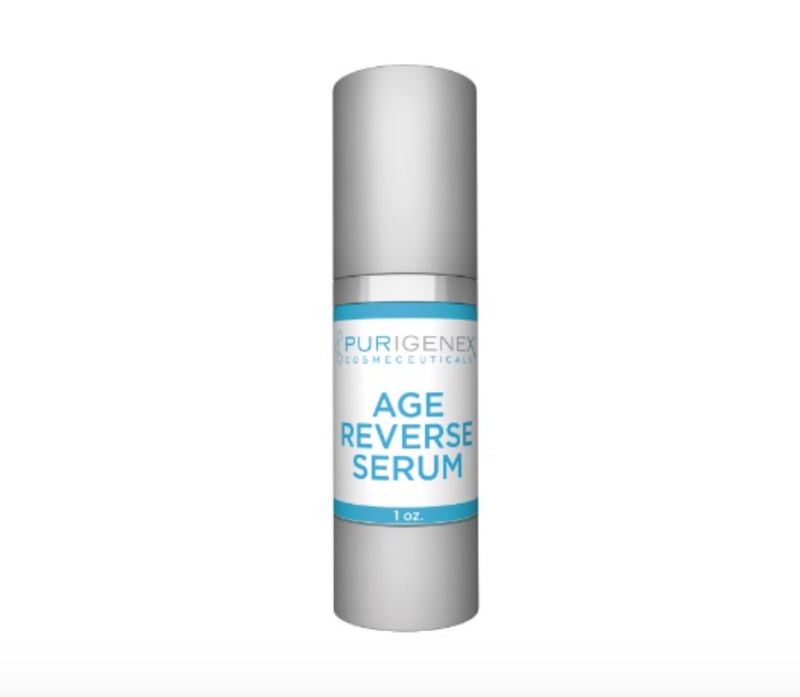 Ascorbic acid levels decline with age. Other factors that reduce vitamin C levels include constant stress (vitamin C helps support healthy adrenal function), smoking, illness, injury, birth control pills, estrogen for menopause, cortisone, and aspirin. Many nutritionists argue the body’s need for vitamin C far surpasses the paltry RDA recommendations. Dr. Linus Pauling, who pioneered extensive research on vitamin C, believed optimal amounts exceed 2,000 mg daily. 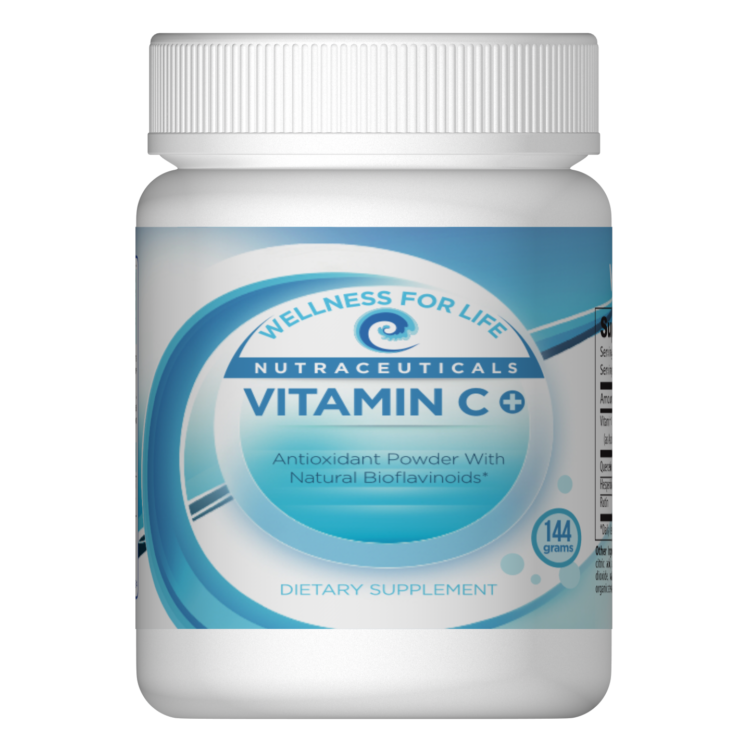 Vitamin C+™ offers 2,569 mg of vitamin C in the combined form of ascorbic acid, calcium ascor­bate, and magnesium ascorbate. 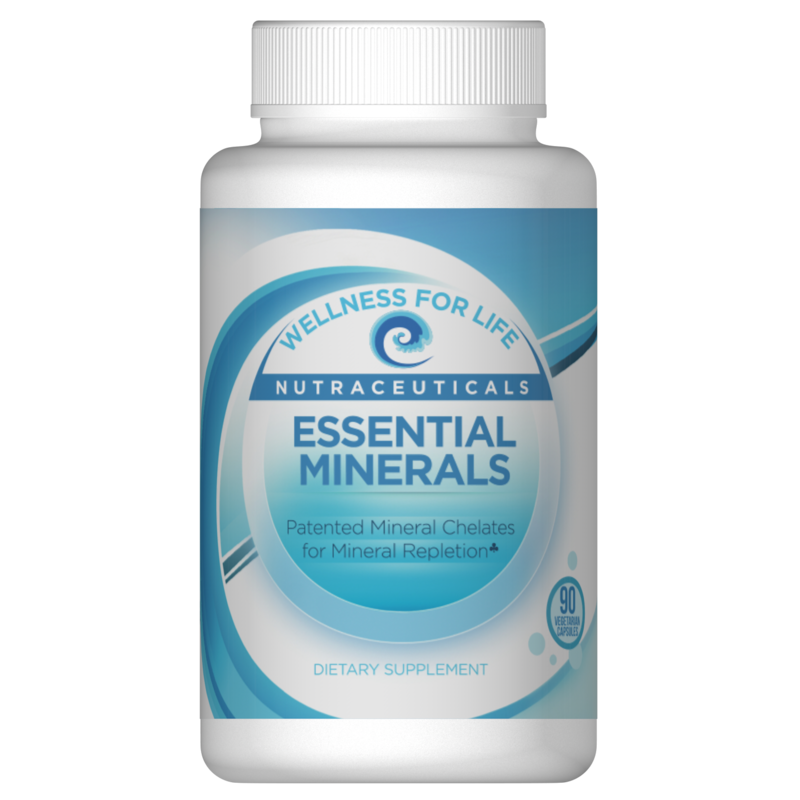 Mineral ascorbates, which are buffered and therefore less acidic, can be beneficial for people who experience gastrointestinal problems (abdominal pain or diarrhea) with plain ascorbic acid. Bioflavonoids are the most abundant group of polyphenols. Scientists have identified several thousand bioflavonoids, which provide much of the flavor and color in fruits and vegetables. Research has focused on bioflavonoids’ impact on cardiovascular disease, cancer, and osteoporosis. As a group, they have dem­onstrated antioxidant, antibacterial, antiviral, anti-inflammatory, and anti-allergenic properties. Quercetin, sometimes called “king of the flavonoids,” is a highly concentrated bioflavonoid found in citrus fruits, red wine, and tea. 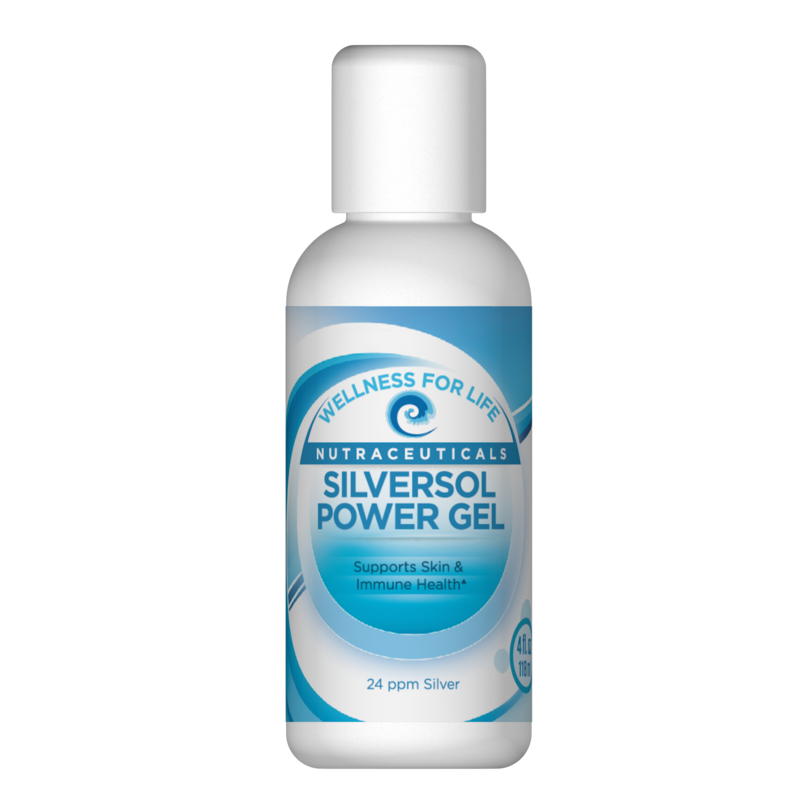 This powerful antioxidant reinforces the immune system, accelerates detoxifying-enzyme production, and alleviates inflammation. A recent study concluded quercetin can reduce suscepti­bility to viral illnesses and protect the immune system against stress. Quercetin may also provide valuable support in allergies, heart disease, and cancer. Hesperidin, another powerful but lesser-known bioflavonoid, can be found in oranges and grapefruit. 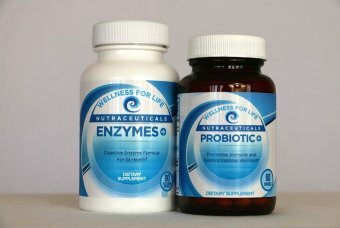 Studies show hesperidin, combined with vitamin C, offers anti-inflammatory and vasoprotective benefits. Hesperidin deficiencies can result in abnormal capillary leakiness and pain in the extremities that creates aches, weakness, and nighttime leg cramps. Rutin, found in asparagus and other produce, helps protect blood vessels. Studies demonstrate that rutin can help reduce capillary fragility and nosebleeds, as well as ease bruising and swelling from injuries. Rutin can also benefit chronic venous insufficiency (a condition in which blood drains inadequately from a body part), glaucoma, hay fever, hemorrhoids, varicose veins, poor circulation, oral herpes, cirrhosis, stress, low serum calcium, and cataracts. Bioflavonoids work together with vitamin C. For example, bioflavonoids and vitamin C work together to protect and preserve the structure of blood capillaries. Bioflavoniods also protect the vitamin itself by inhibiting the breakdown of ascorbic acid and by preventing oxidation. Nature often combines vitamin C and bioflavonoids, since they work synergistically. For instance, oranges are rich in vitamin C and hesperidin, which combined, boost antioxidant protection. However, supplementation is often necessary to get these bioflavonoids in therapeutic doses.